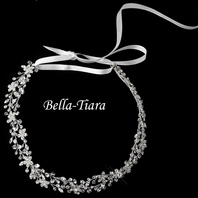 Charlize Theron Rhinestone Headband inspired replica - SPECIAL!!! 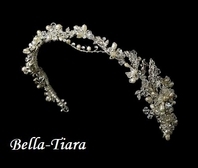 HOME / WEDDING HEADPIECES / Wedding Headbands / Charlize Theron Rhinestone Headband inspired replica - SPECIAL!!! 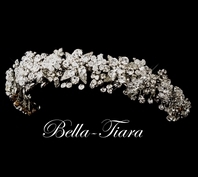 Description: This stunning band sparkles with dense layered rows of rhinestones. 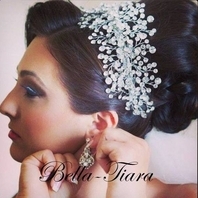 A dazzling addition to your bridal hairstyle, or special night out. 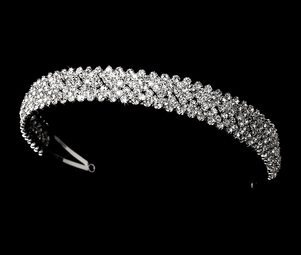 very similar to Charlize Theron headband, get a star look. 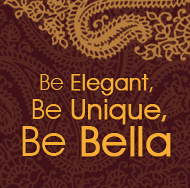 The ornamented portion of the band measures 9-1/2" wide and 1" tall, and the piece ends with two loops that allow you to fasten it in your hair with bobby pins.